Gilbert J. Marquez (“Gil”) is Feldman Shepherd’s Law Firm Administrator. Before joining the firm in 2006, Gil was a principal of a company that provided computer network services, hardware, software, and support to mid-Atlantic region law firms for 20 years. Prior to that he held administrative positions in several Philadelphia law firms. 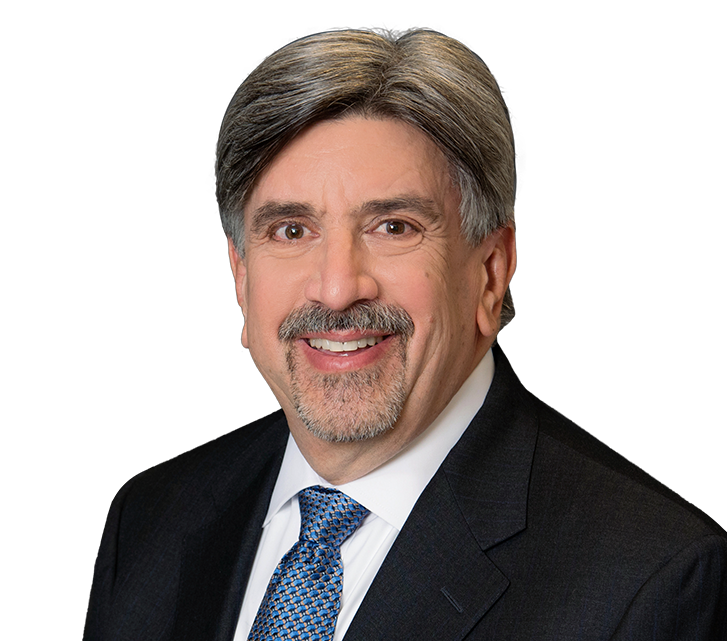 Gil is a member of the Association of Legal Administrators and is active in the Philadelphia chapter of that organization. He co-edited its newsletter and was President of the Philadelphia chapter for 2014-2015. 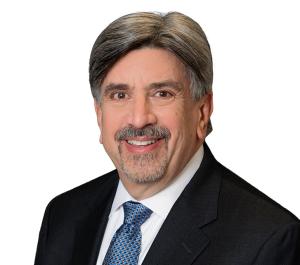 He is an associate member of the Philadelphia Bar Association and served on the Practice Technology Committee of the Philadelphia Bar Association’s Law Practice Management Division. A long-time supporter of legal services, Gil served two terms on the board of directors, one term on the executive committee, and chaired the communications committee of Philadelphia VIP (Volunteers for the Indigent), an organization providing legal services to low-income residents of Philadelphia.